Build your new home in Stage 2 or 3 with Savannah Lifestyle Resorts and have the window furnishings you like on us! Offer applies to executed unconditional build contracts signed between 29th January 2018 to 31st March 2018. Must be built in Stages 2 or 3. Build must be completed by December 2018. 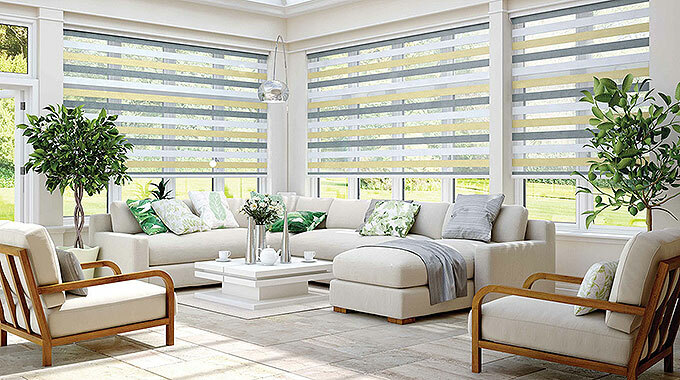 One $10,000 Window Furnishings & Shades Package only from Andersens Mareeba per new build. Order to be placed no later than Practical Completion date. Not redeemable for cash. Unspent balance not redeemable for cash. Not to be used in conjunction with any other offer by Savannah Lifestyle Resorts or Andersens Mareeba. $10,000 Window Furnishings & Shades Package offer runs from 29th January 2018 to 31st March 2018.